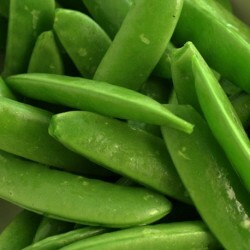 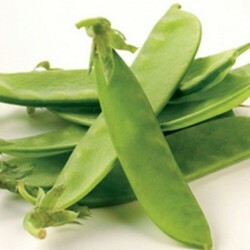 Picking the green pods and shelling out the fresh pea seeds is one of the highlights of the growing season. 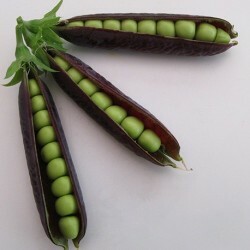 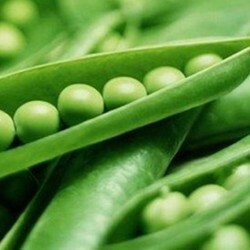 There are many different varieties of peas available; we have purple podded, mangetout, sugar snap, early and maincrop type seeds. 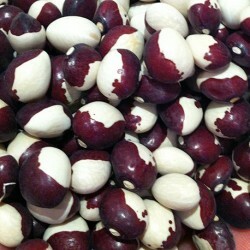 And the seeds differ in size and shape too of the different varieties, there are wrinkled, smooth and even purple seeds, so it is a great fun even just to sow the seeds in the spring. 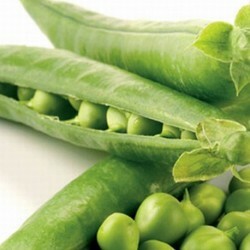 Growing great garden peas is relatively easy as you can sow the seeds direct outside when the soil warms up in the spring; make sure that you don't sow in wet, cold soil as the seeds tend to rot in these conditions. 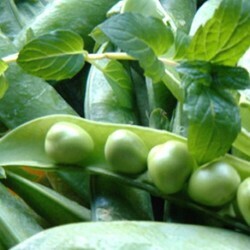 Just make a few centimetre deep trench with the end of your rake or with a stick and sow the pea seeds in there about 10 cm apart, cover with soil with the help of your rake, and water well. 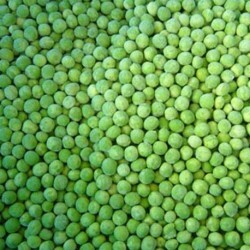 Peas will need some support during the growing season, use some long sticks for this or nets.